E.T. director Steven Spielberg's career began as a teenager when he made his way onto the Universal backlot and befriended studio executives. Today, that film remains one of the brightest stars in motion picture history. Who can forget the image of Elliot riding across the moon with E.T. tucked in his bicycle basket? 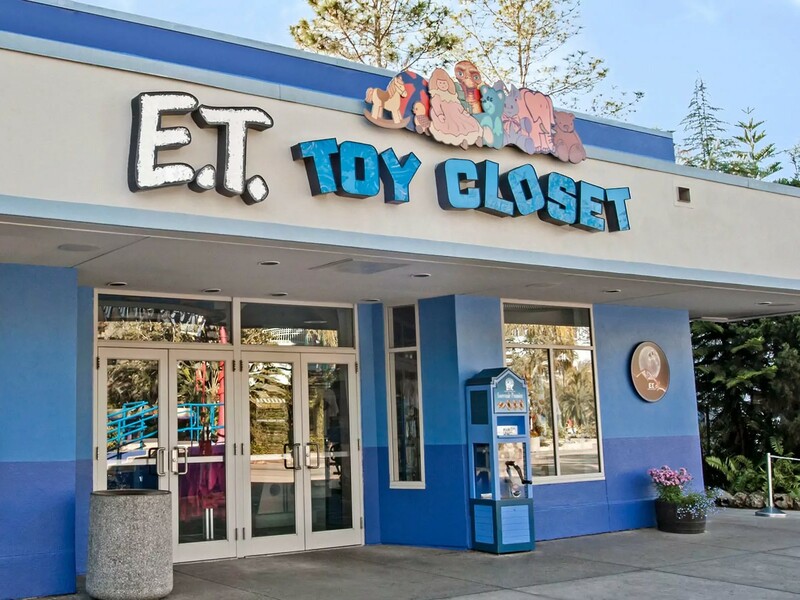 In this themed gift shop you’ll find your fill of plush toys, figures, apparel, and extraterrestrial trinkets. And you can also recreate two classic E.T. movie moments in specially designed photo op areas. 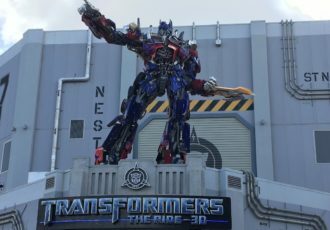 What better way to celebrate your time at Universal Studios than proof you made some truly out-of-this-world friends?